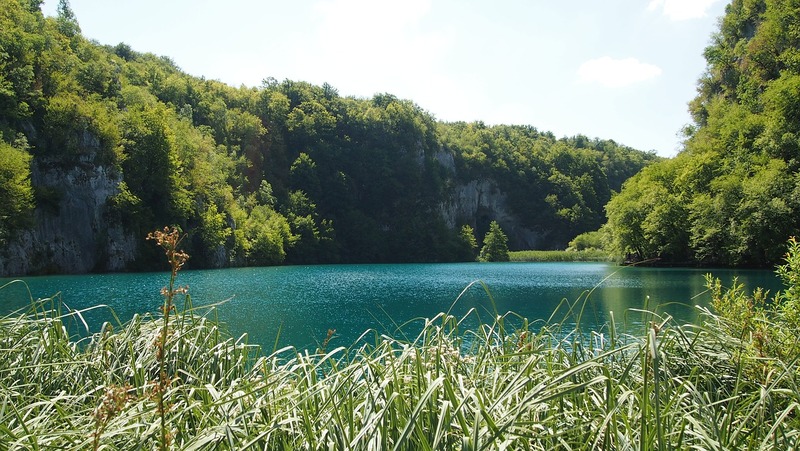 The owner of over 1000 Islands, one of the most eco-friendly countries on earth, famous for its unspoiled nature, a small but very welcoming Croatia is located in Central Europe, in the West of the Balkan Peninsula. 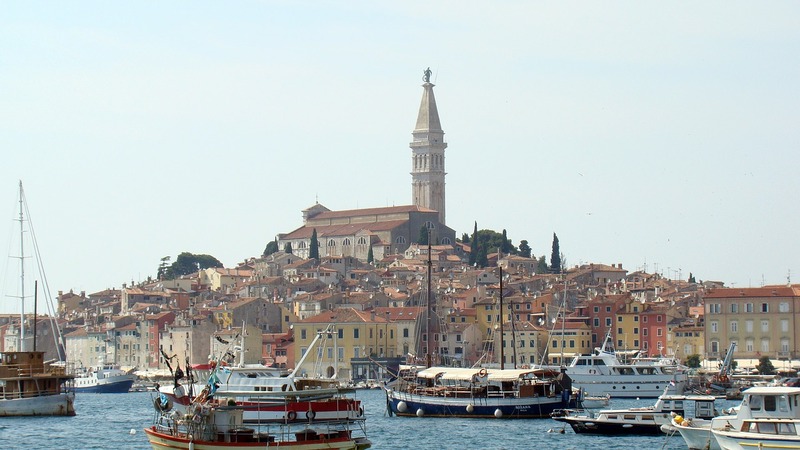 Even during Soviet times, Croatia was a popular tourist destination. Spotlessly clean coast of the Adriatic, transparent to tens of meters of water, unique mineral springs and abundant nature – all this is here attracted like a magnet citizens of the socialist republics. Unfortunately, the civil war of the late twentieth century crippled the country's economy. And only since 2000 the tourism industry has received a new round of development. A modern hotel infrastructure, the renovation of old hotels and the construction of a modern entertainment complexes. However, there remains the problem of outdated accommodation facilities Fund, and the spirit of socialism in some places while hovering. 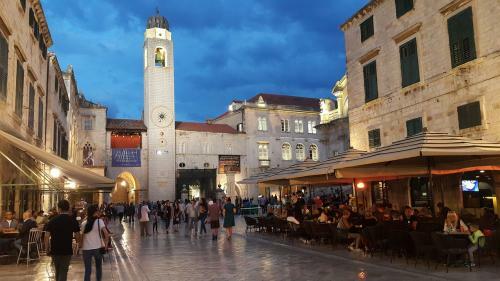 However, today Croatia in the season, which lasts from may to October, attracts nearly ten million tourists, preferring it promoted European resorts. And by the way, 200,000 of whom are Russians. Peak tourist activity in Croatia occurs in summer and winter months. 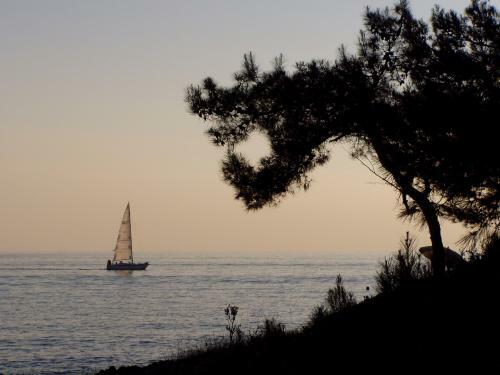 In July and August marked the influx of holidaymakers to the beaches of the Adriatic. During the peak season an additional influx of foreign visitors is provided by Charter flights operated from may to September-October in different parts of the country from the capital cities of Russia, Ukraine and Belarus. January and February – two ' hot ' months, at this time in the midst of the ski season. Many tourists come here to celebrate the new year holidays that begin on the Catholic calendar with December 25. So hotels and mini-hotels can be crowded with tourists at this time. If you are mobile in time, try to book a holiday or accommodation (in the case of independent travel) at least six months in advance. Before you go to Croatia, we advise You to purchase a memory card for the camera with great volume, because the lens will get a countless number of extremely interesting objects. Absolutely every corner of this beautiful to the improbability of the country will offer You something new, something that cannot be seen anywhere else. 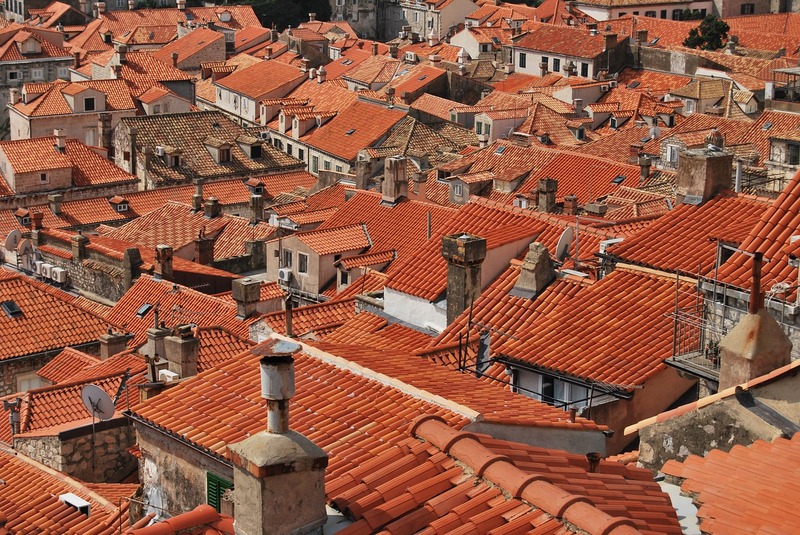 Croats miraculously managed to combine tradition and modernity. To get into the spirit of antiquity and at the same time to feel the full extent of its European atmosphere, you should come here in the warmer months. 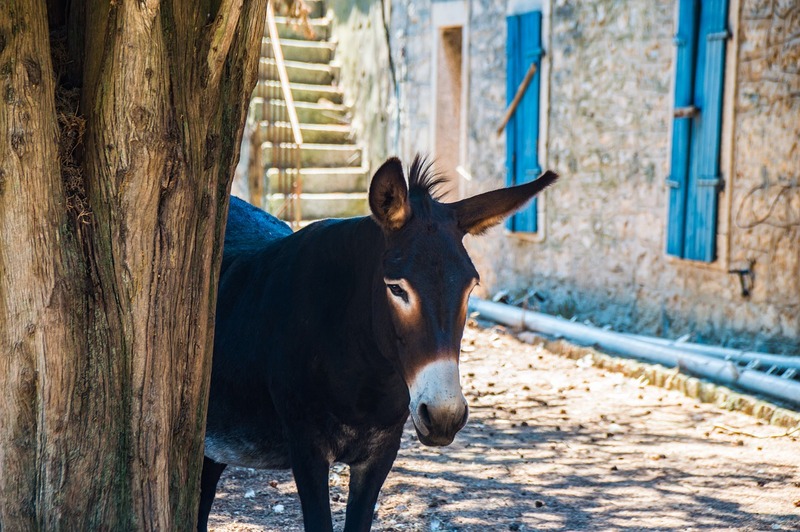 Excursions, walks in the winding streets of cities or stay in huge national parks, the study of non-tourist trails – all this not a little addictive. So good weather only "advantage" the active tourist. The second half of April, may, June, September and the first two weeks of October are ideal for exploring local attractions. The opening of the bathing season in Croatia falls on the first days of may. However, the water is still very cold – not above +18 degrees, so many tourists prefer to sunbathe and swim in the heated pools. The beach holiday at this time has its advantages: the sun in may is very gentle and likely to get burned is very small. In June, gets hotter, and with it comes the warming of sea water up to +21...+22 °C. However, to many parents it seems inadequate for safe bathing of their children. Another thing in July or August: to bathe without consequence for hours on end: water temperature in the middle of the season is delayed at elevations of +24..+26 °C. The Croats have a great love for winter sports. Throughout the country there are several well-equipped ski resorts. And relax and ride is much cheaper than the European analogues. The ski season lasts longer – from December to March. Stable snow cover guarantees artificial snowmaking system. In the winter resorts are world Cup slalom races, to please the tourists get all kinds of holidays. The Bjelolasica you can see a lot of celebrities: here are training the Olympic team of Croatia. The first days of March "inhale" a real spring in many Croatian resorts. So, Dubrovnik is transformed into a fragrant floral aromas of the garden. The air is remarkably clean and fresh. A little colder in the capital, but there is marked positive temperature dynamics. By the end of the month in the ski resorts the snow begins to descend. In April, despite moderate rainfall, something magical happens: the updated nature pleases the eye with bright, rich colors, and the refined ear ringing chirping of birds. Daylight is added, and starts sightseeing time. In may in many parts of Croatia becomes very warm, and on the coast even can stand the hot weather. Along with this comes an increase in precipitation. 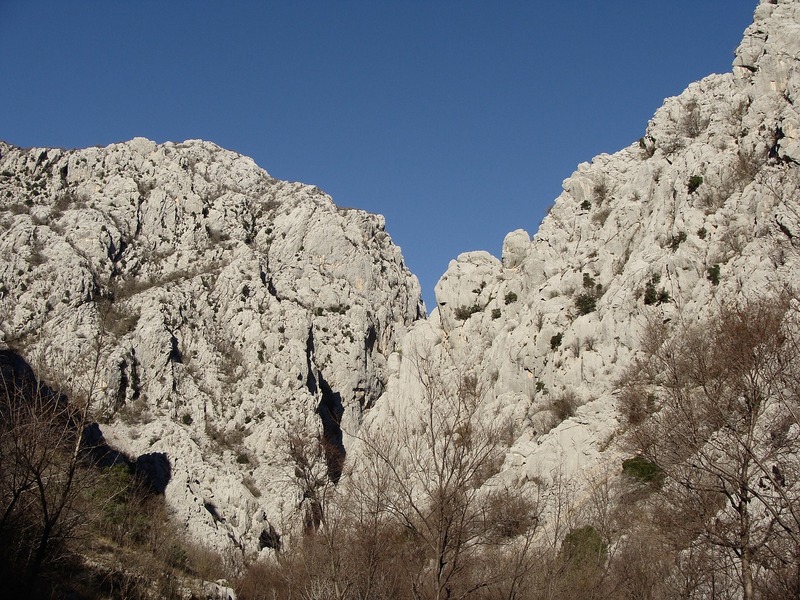 Greatest "punch" takes over South Dalmatia – about 8 cloudy days. But the weather is just perfect for exploring. The last month of spring believes the beginning of the beach season, many tourists already go into the water, which by then is warmed up to 18 °C. June – the most auspicious month in the summer. The weather is still cool and very comfortable for long trips across the country, and for recreation on the beach. The water temperature in this month is not yet sufficiently warm, and cold to call it impossible, this means that she will have plenty of admirers. On the coast almost no rain, only a few times a month. But they are intermittent in nature. In the Central part of the country, on the contrary, a high average annual rainfall. In Zagreb at the time as warm, as along the coastline, but in the evening for a couple of degrees cooler. In July and August on the coast the thermometer "grows" to +30 °C, often bypassing the mark. However heat is easy due to the dry climate and constantly blowing sea breezes. 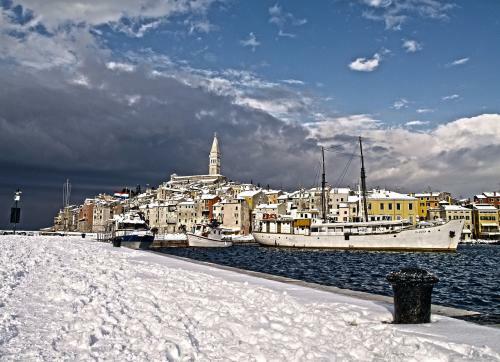 Most conservative in terms of temperature coastal city acts as a Pool, located on the Western tip of Istria. Here the water temperature in early July is about 22 °C (but by the end of the month becomes warmer), whereas near the shores of the more southern resorts these values are +23..+25 °C, growing in August to +26 °C. Inside the country and in the North the air temperature in the last month of summer a little more moderate – from +22 °C to +27 °C. 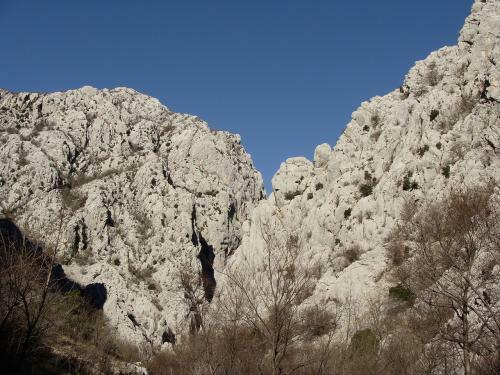 Most of autumn in Croatia, except in some mountainous and Central regions, is very warm weather. 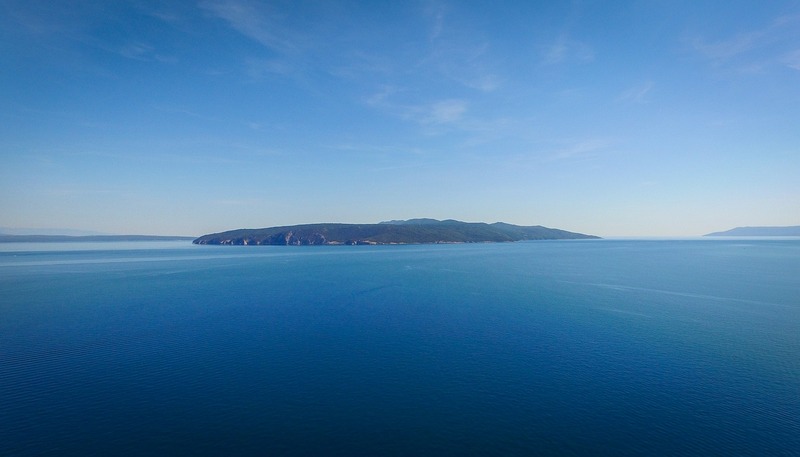 September is a gentle "velvet summer", he offers only the best that can be done to nature: the warm sea, gentle sunshine, endless blue skies and endless opportunities for outdoor activities (sailing, diving, canyoning, fishing, etc.). In October all the more clearly felt the breath of autumn, although in the coastal areas remains sufficiently high temperature for this time of year is about +19..+20 °C. However, frequent rains, and at night, it gets pretty cool. From the second decade of October to swim uncomfortable. In the mountains the first frosts are expected. In November autumn leaves are falling down, the air temperature on the coast is kept at +15..+17 °C, but the sun appears in the sky less and less. The sky is often overcast with rain clouds. Here high amount of precipitation. Closer inland, the weather becomes colder. Day in the capital no more than +9 °C. Most ski resorts are still assimilating snow cover, there is in full swing preparing for the opening of the season. In winter in coastal areas quite warm. Average air temperature is about +10 °C, on especially Sunny days, the thermometer rises to +13..+14 °C. In the evening, as a rule, temperatures can drop to 0 °C. By the way, the sea water in winter is slightly warmer than the air. This season there is abundant rainfall. A few kilometers from the shoreline, temperatures are much lower. In Zagreb the day is observed from -2 to +5 °C. Possible fluctuations in temperature from the average value in the big or smaller party. Typical heavy snowfall. In the mountains the temperature falls to -10 °C.